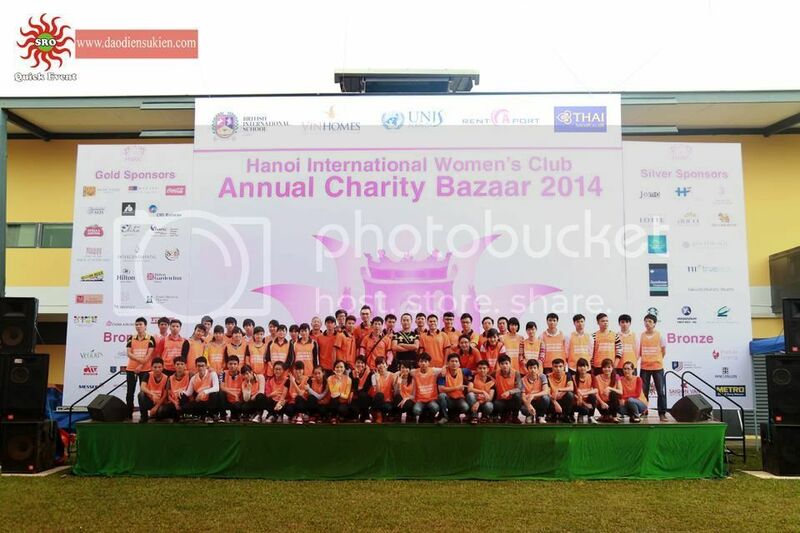 On behalf of Hanoi International Women’s Club (HIWC) I would sincerely like to thank Quick Events for another year of amazing support and excellent service provided to us before and during our Annual Charity Bazaar, held last Sunday. 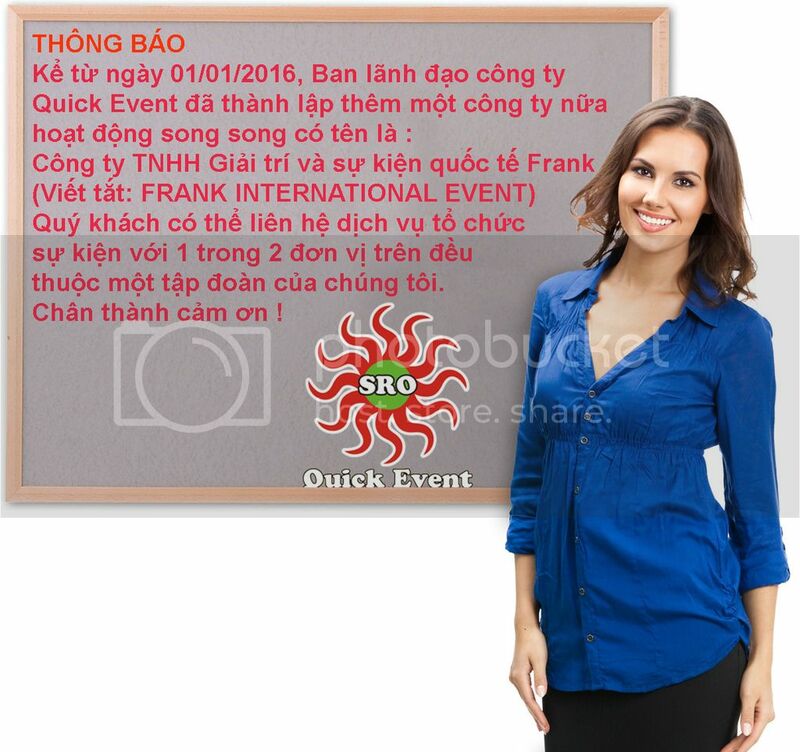 An event of such magnitude, that is able to generate such a fantastic participation in all levels from the Hanoi Community, would not be possible without a partnership as the one we have established with your company. We value immensely the fact that we can trust you, and the way you have always responded in an extremely professional and with attention to the slightest detail. Although we don’t have the final numbers yet, we are proud to announce you that we were able to raise a substantial amount of funds that now our Charity Aid Committee will be able to allocate to different aid projects here in Vietnam. We sincerely hope that this association will be maintained and that you will continue to support us in future projects.